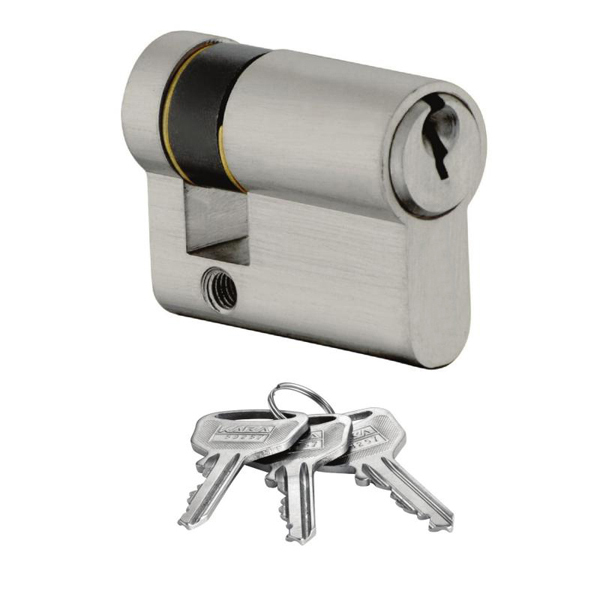 At Dazz hardaware, we believe that people should not settle for less when it comes to home security. 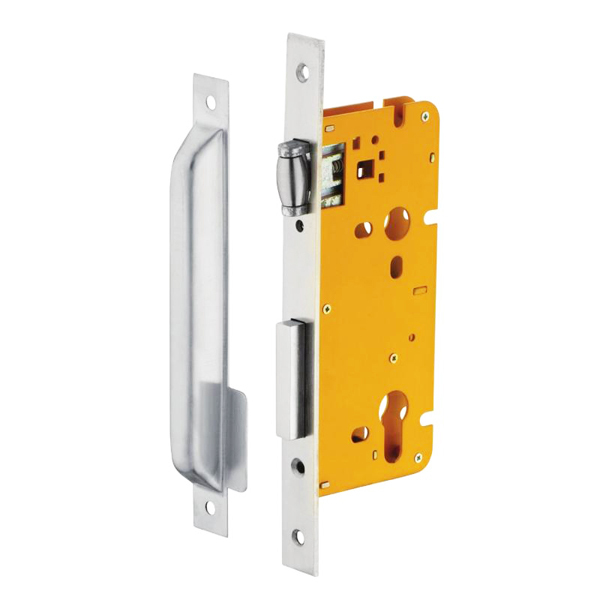 This belief has made us a leading supplier of door lock solutions in Kolkata. 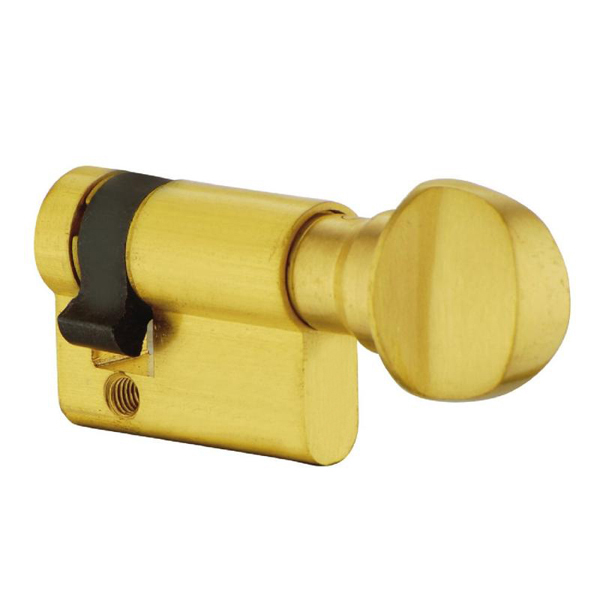 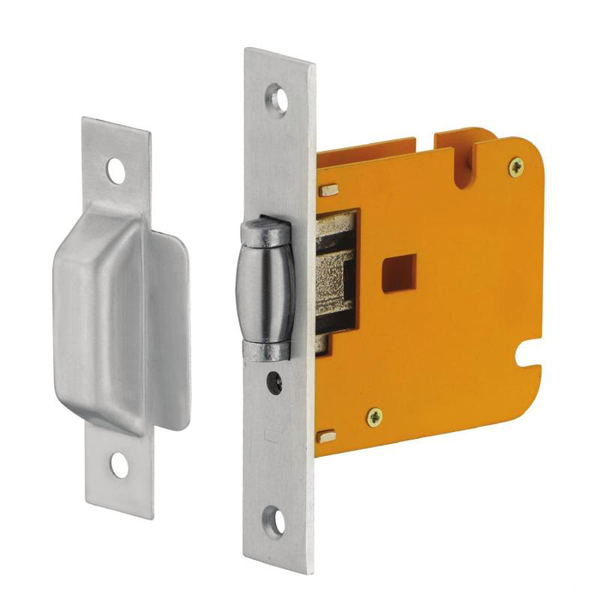 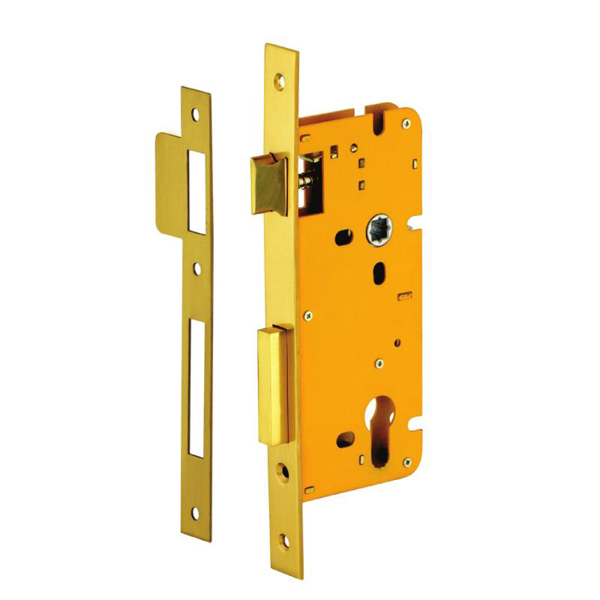 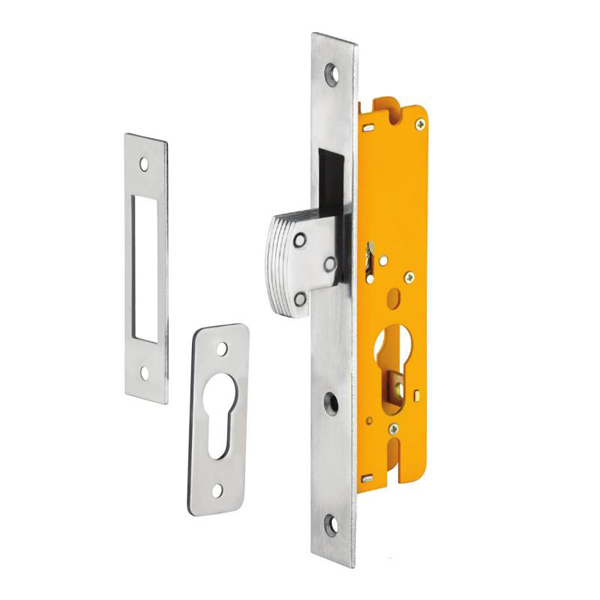 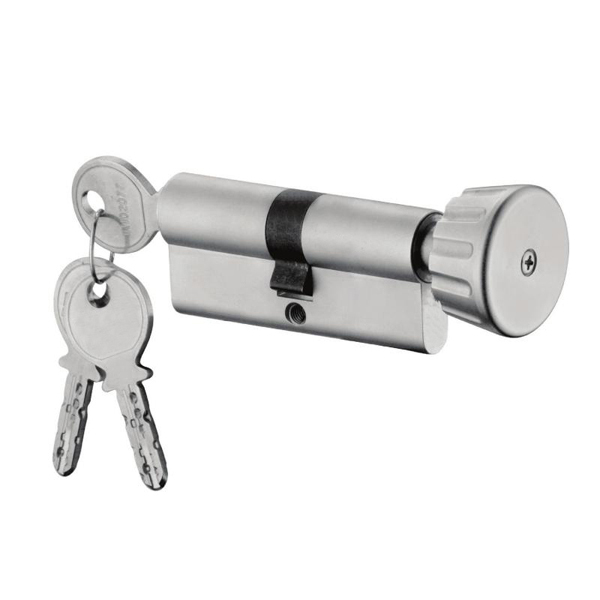 We cater to the different needs of our clients by supplying main door locks from reputed brands like Labacha, Collins, Archis, Godrej, dorset, Kich and Hafele. 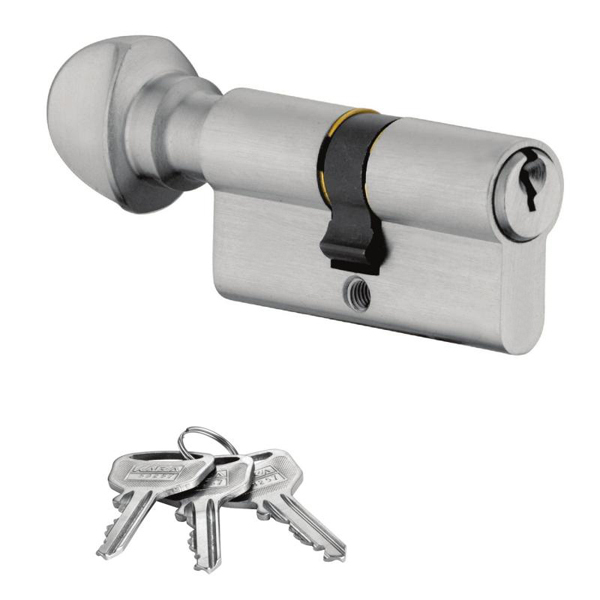 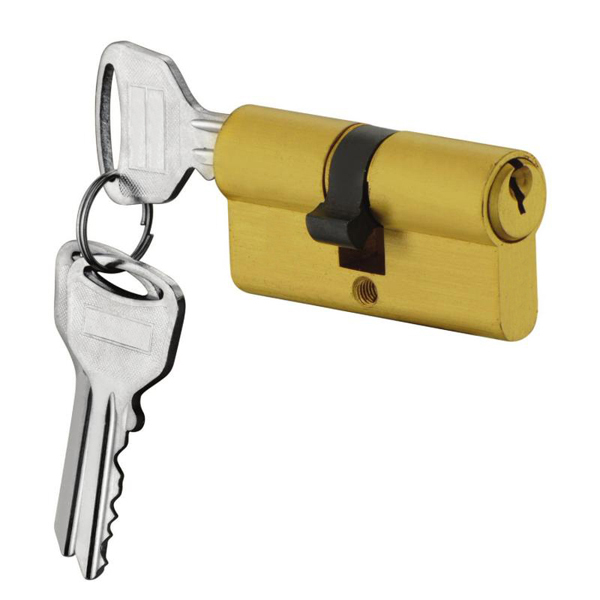 Before you begin to shop, it is important to know where the locking system will be located (home, office, retail establishment, hospital or some other facility) since different models of locks are needed for different requirements. 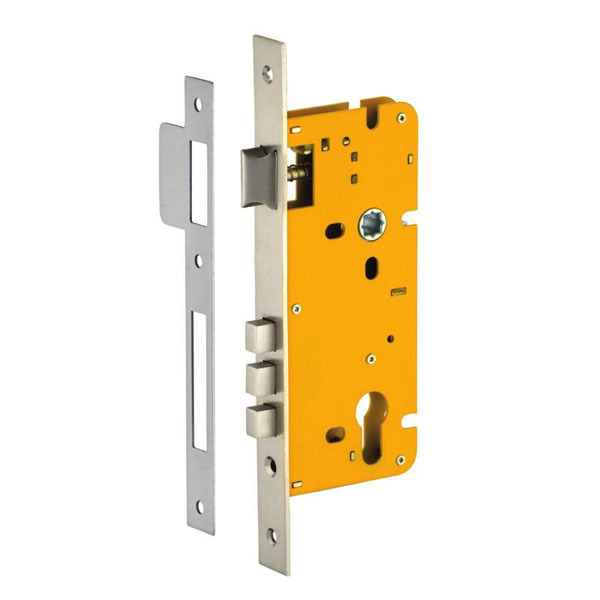 This can be a bit confusing but Dazz Hardware can help you select the best product for the job from a wide variety of door locks collection.